Alcock Tarn walks lies 1000 feet above Grasmere village on the western flanks of Heron Pike, whilst originally a natural tarn named Butter Crags Tarn, until the late 19th Century when Mr Alcock of The Hollins in Grasmere enlarged the tarn by means of a small stone and earth dam to create a trout lake. 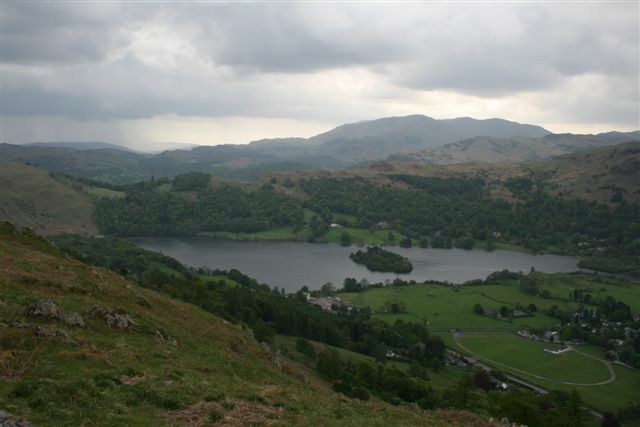 It is well worth the effort of climbing 1000 feet from Grasmere, being a rather attractive tarn with grassy banks and some reed beds around the edge. 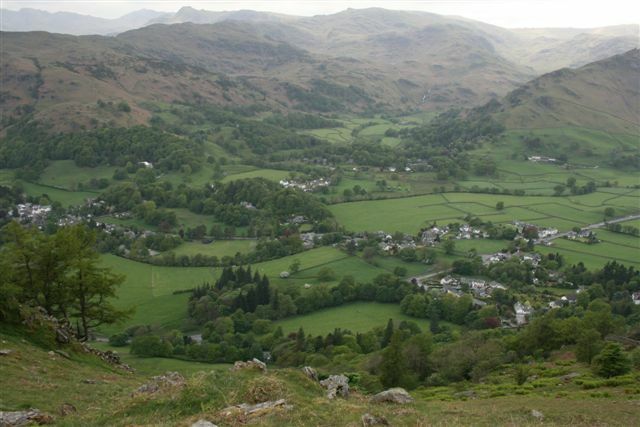 The views to the south and west, with Grasmere in the valley below are stunning. 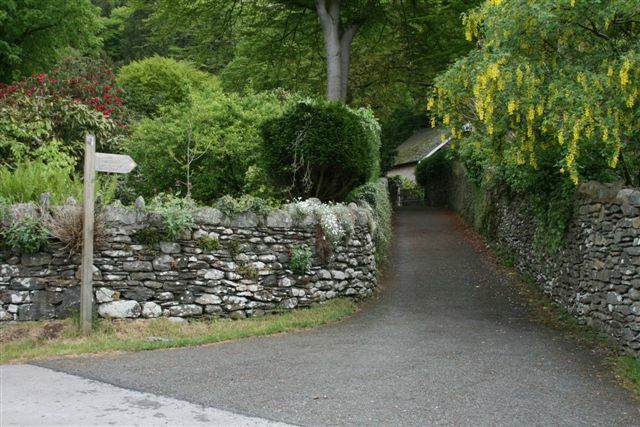 Leaving the village of Grasmere, make your way towards the A591 and the Swan Hotel. Traveling from Keswick to Ambleside on the A591 you will pass the Swan Hotel on your left and some 600 yards after you will find a convenient layby, wherein you may currently park free. Following the road to the immediate right of the Swan Hotel make your way up this country lane leaving Grasmere behind you. 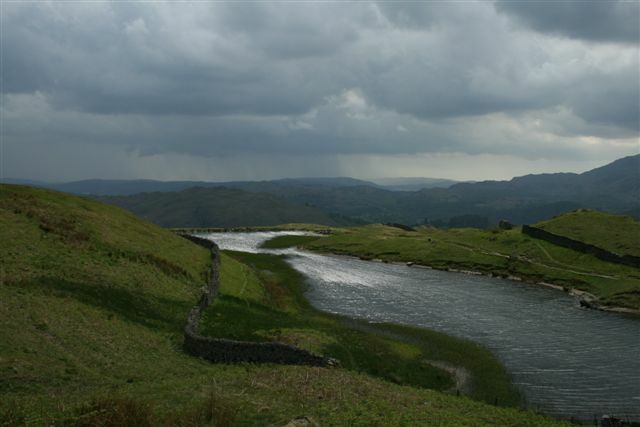 On the right hand side you will see Greenhead Gill and Alcock Tarn walks clearly signposted. 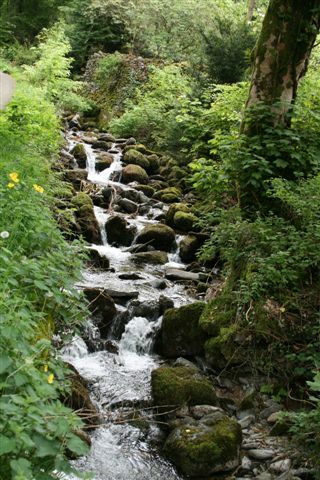 As the road makes its way gently uphill there will be a stream upon your right. Immediately in front of you there will be a gate when you reach the end of the road, passing through the gate follow the arrow to your right. 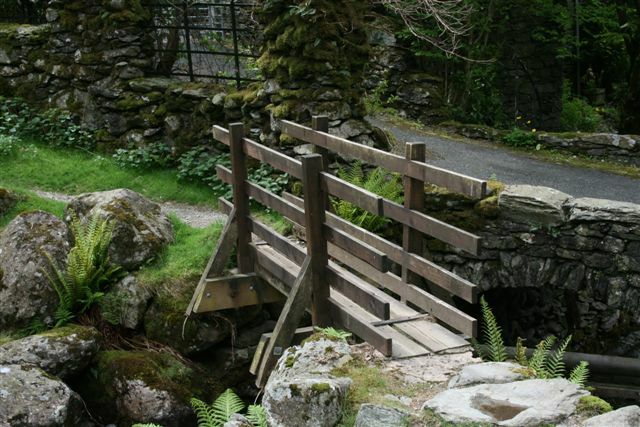 Follow the footpath up the hill then go right over the footbridge across Greenhead Gill. 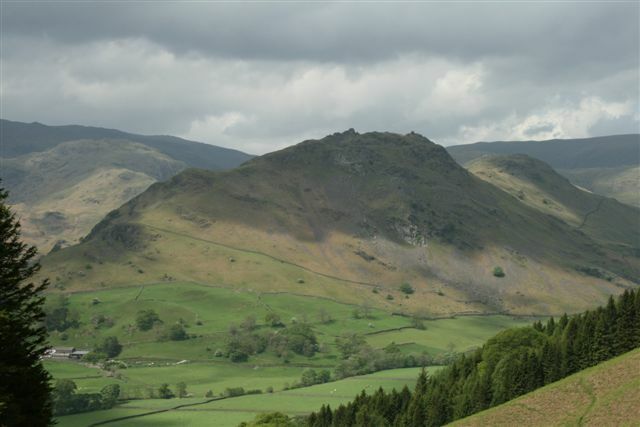 You will then see a well looked after footpath with yellow arrows bending to the right and steeply uphill between Heron Pike and Grey Crag. 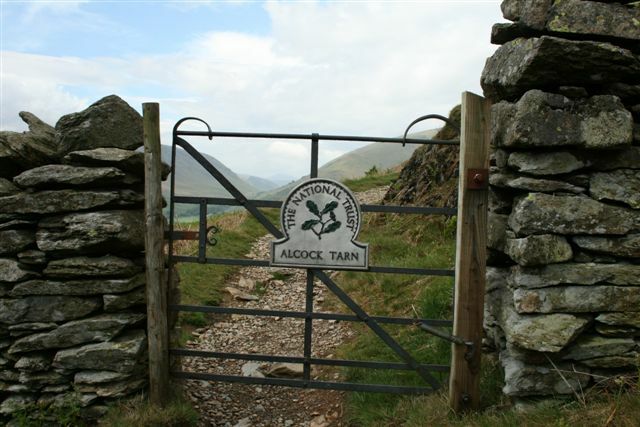 Traveling upwards with the stone wall to your right the path divides, whilst taking the path to your right this will take you to Alcock Tarn. You will first find a smaller tarn full of reeds with Alcock Tarn just beyond it. 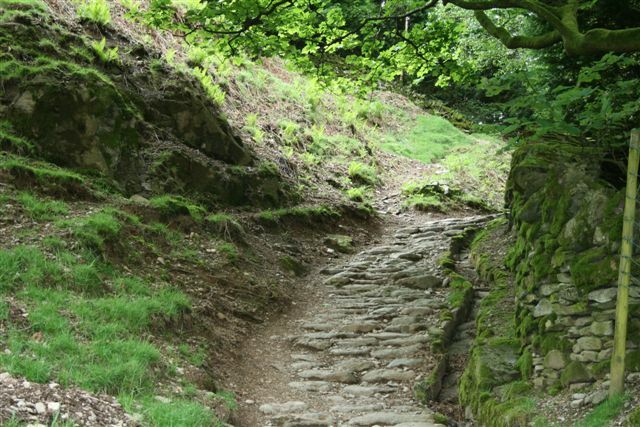 Should you wish for a longer more strenuous walk, where the path divides in 2, simply continue along the other path following Greenhead path. 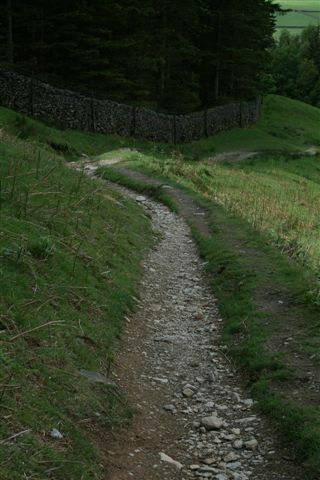 This is a seldom used path and eventually disappears, although you will come to a small beck feeding Greenhead Gill on your right which I suggest you take climbing as high as you can then travers back towards Alcock Tarn. 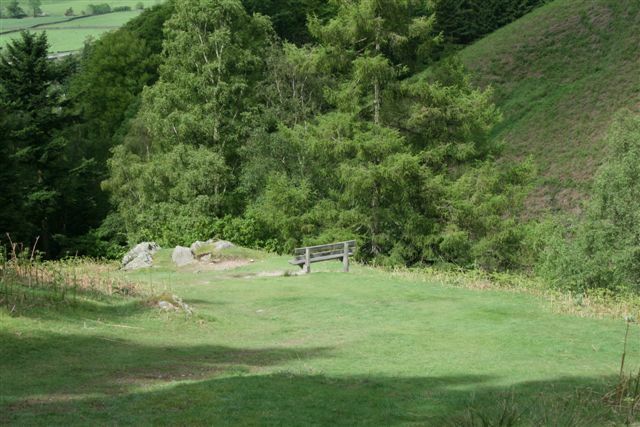 This route will allow you to drop down onto the tarn with enhanced views of the surrounding area. You can walk along the right hand side to the end of Alcock Tarn. Head towards a gap in the dry stone wall go through the gap and keep walking along the rocky outcrop, an excellent view of Grasmere becomes visible below you. Follow the path steeply downhill passing through a gate then keep walking with the wall on your left hand side. This path leads you into a wooded area, the path swings to the left and pass through another gate in a fence then a gate in a wall. The footpath now continues between two walls, continue down until you reach the public road. If you turn right at this point you will drop downhill pass Dove Cottage to reach the A591 and opposite is the road back into Grasmere village. 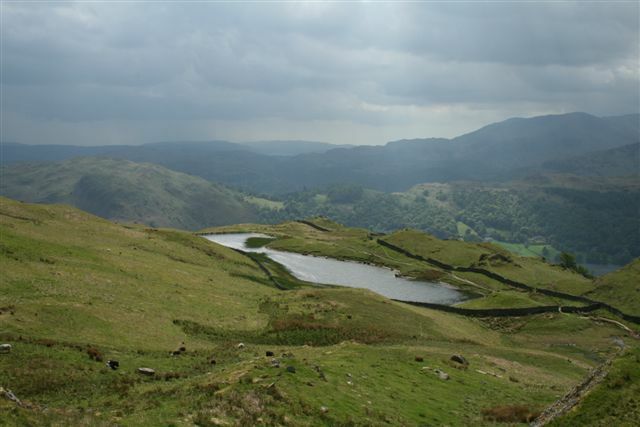 Please note that our walks description of Alcock Tarn walks, like any outdoor activity can be extremely dangerous and can result in permanent disability or even loss of life. Participants should be aware and except these risks whilst being responsible for their own safety. Always seek advice and information before embarking on any outdoor activity. 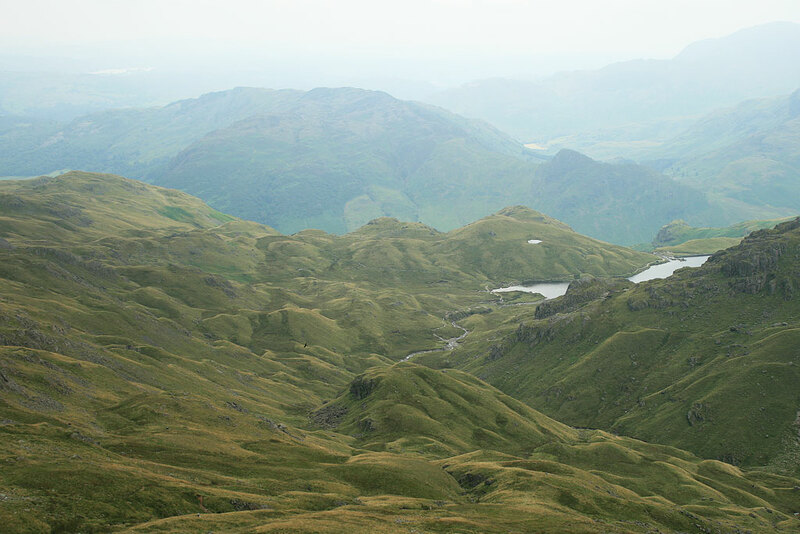 Should you wish to see better quality photographs of this Alcock Tarn walk please visit Alcock Tarn oun our Lake District Walks Flickr account. 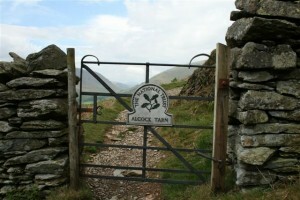 Please feel free to comment below on Alcock Tarn walk, share or even hit the Face Book like button. 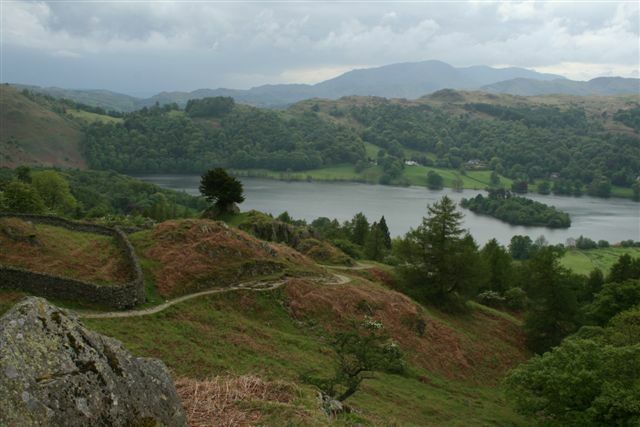 I trust you enjoyed this Alcock Tarn walks, Grasmere article and found it helpful.